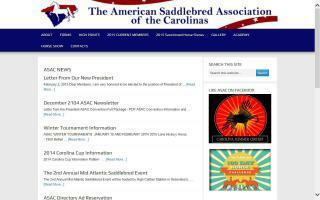 American Saddlebred Organizations Directory - O Horse! 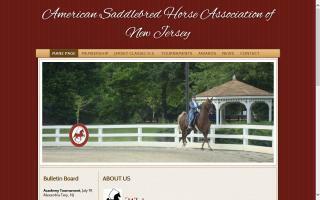 The official site of the American Saddlebred Horse Association. 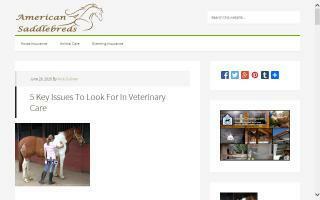 Search the registry, and find competitions, stables and farms. 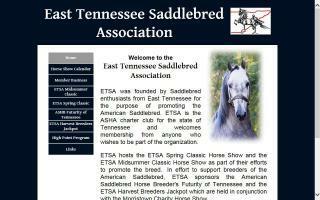 Devoted to promoting the breeding, training, handling and horsemanship of the fine American Saddlebred. 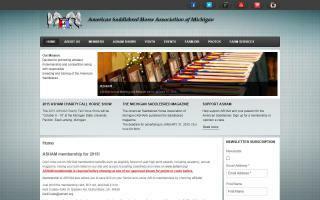 This association is an affiliate of ASHA. 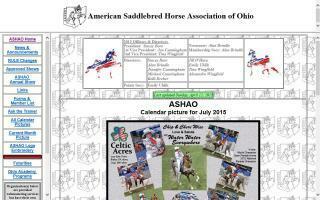 The website includes information about UPHA Chapter 13 activities, the PA Futurity, and the Ohio Academy Riders Tournament.